Earphones There are 2 products. Perfect for on the go gaming and music! 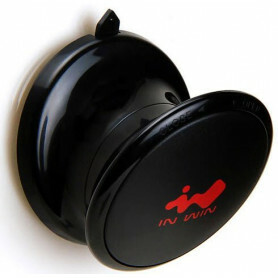 In-Win i-Ear headphone/earphone hanger blacK - smart suction cup design for steel/aluminium/glass panel.